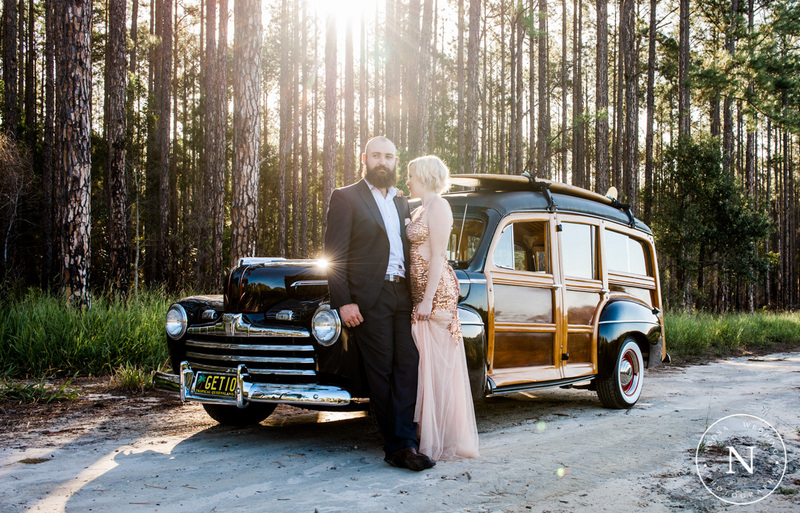 So you are looking for a Sunshine Coast Maleny wedding photographer if you are planning to tie the knot in Maleny Montville or the hinterland – Congratulations! Although possibly the most important tangible thing you will have after your wedding – your wedding photographs are also one of the few things you will have little control over on the day – your venue, catering, guest list, your wedding dress and bridal party can be planned. You won’t see your pictures until after your wedding. 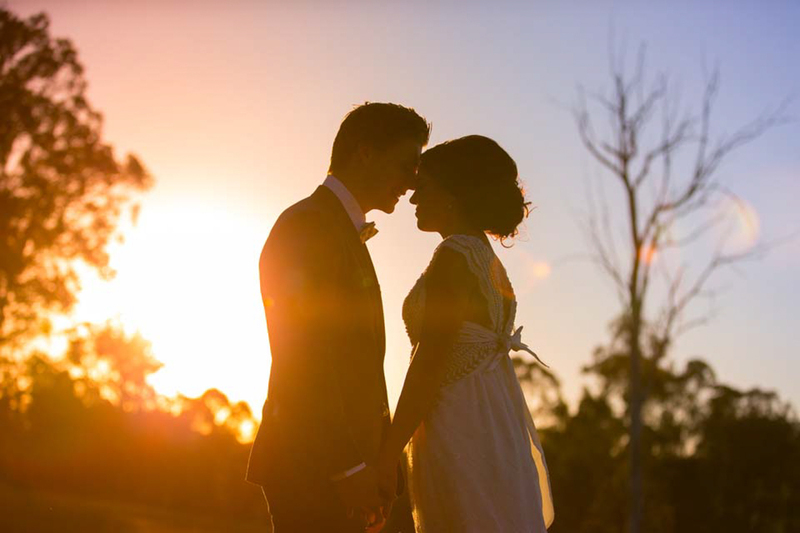 So while hiring a great Montville Maleny Wedding photographer in the is usually amongst the top three priorities for couples ( the others are often venue and food ) we think it is number 1 in importance in planning. With this in mind, it is interesting to note there is often a vastly different choice on wedding photography packages, experience, style and equipment. Montville and Maleny is no different. Usually couples will send out emails requesting packages, look at a few different styles and most likely end up feeling quite overwhelmed. Aren’t happy with the quality of the pictures. The Maleny wedding photographers we recommend are the ones who will be transparent with you on price, and are full time professionals who spend the time to make sure your wedding album is perfect. If a great wedding album is something you value, research a few websites and shortlist the photographers whose work and style you love. Make sure that you ask to see all of the images from several weddings they have worked on, not just the highlights. Have an idea of the style of photos you want – from all day coverage to just the ceremony and group shots. Most photographers offer a few packages. Do your homework as often they will tailor their services to suit you. Many photographers can produce a small number of strong shots from a wedding. 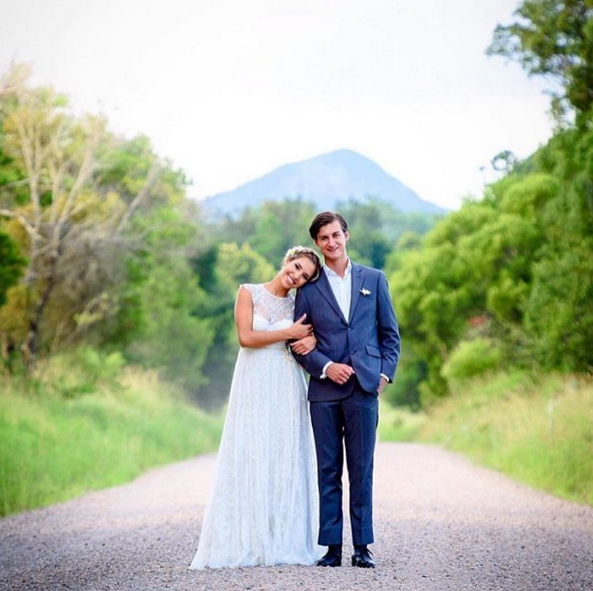 The really special ones can produce hundreds of beautiful pictures from a single ceremony. Ask them about their equipment – do they capably use professional lighting if the weather is not good? Or are they natural light only photographers. This can have a huge bearing on final results. Another thing to keep in mind is personality – you will be sharing one of the most intimate, emotional days of your life. So take the time to meet up, see if you get along together and have a connection. Engagement photo sessions are a great way to test this out, prior to the event. There are a few horror stories of photographers who have actually interrupted the flow or atmosphere of a wedding. A good photographer will know when to be seen and when to be invisible. Your overall budget and the amount of priority you place on photography will determine your final quality. There is no cutting corners with this one aspect of a marriage. You can D.I.Y with quite a few aspects of your day, but with photography you ultimately get what you pay for. Asking the right questions can make all the difference to not only the final images but the actual quality of the experience you have on your special day.